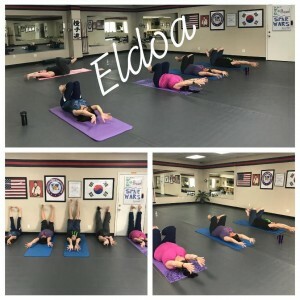 We offer ELDOA classes at our dojang on Sunday (2pm) and Wednesday (11am). Contact Cyndi Jolly for pricing and availability at 850-712-3799. 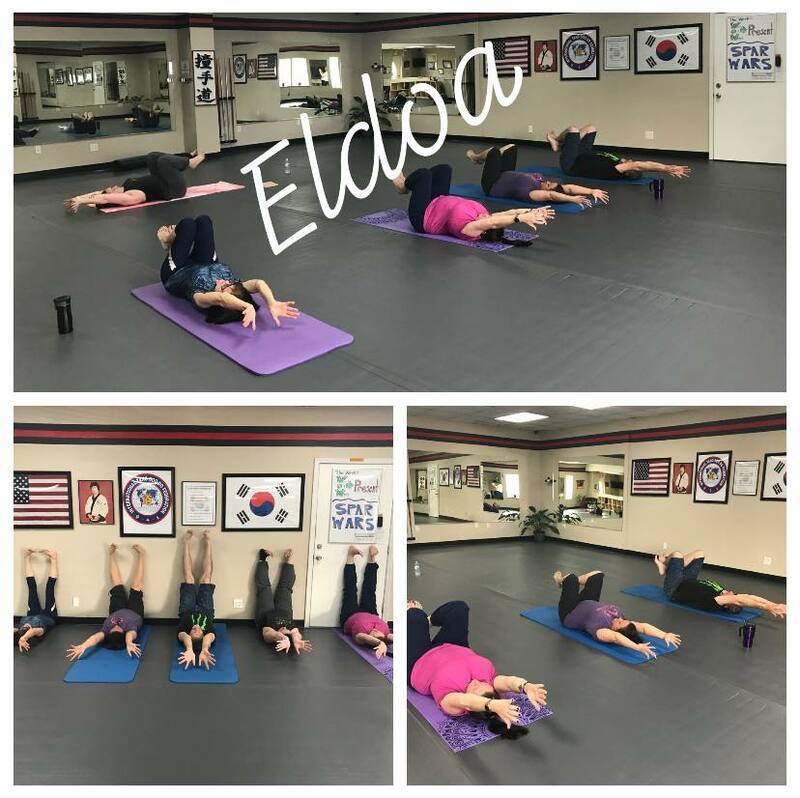 There will be no ELDOA class on Sunday, March 17 & Wednesday, March 20.